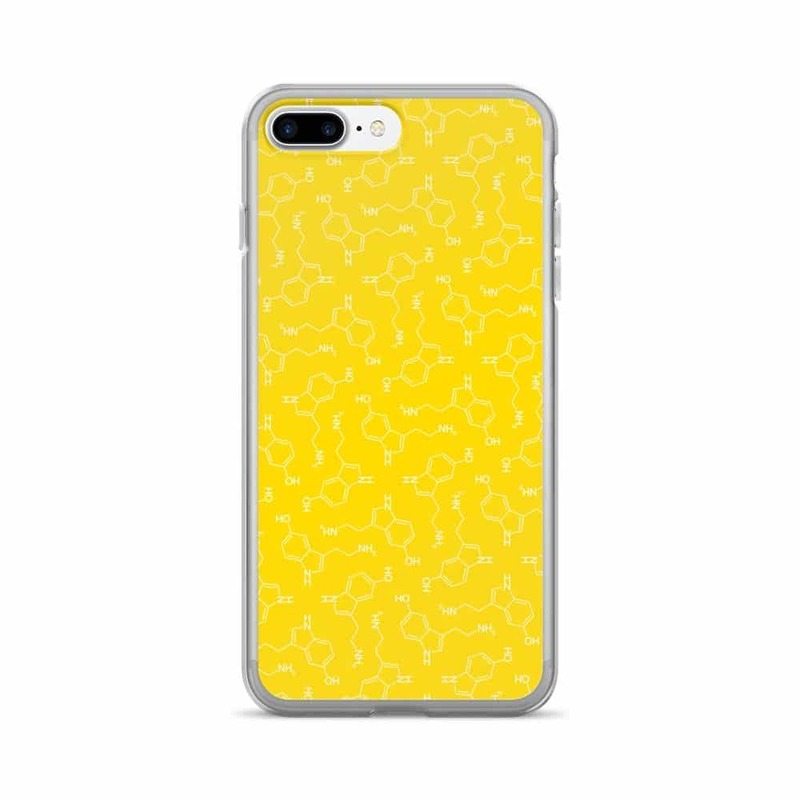 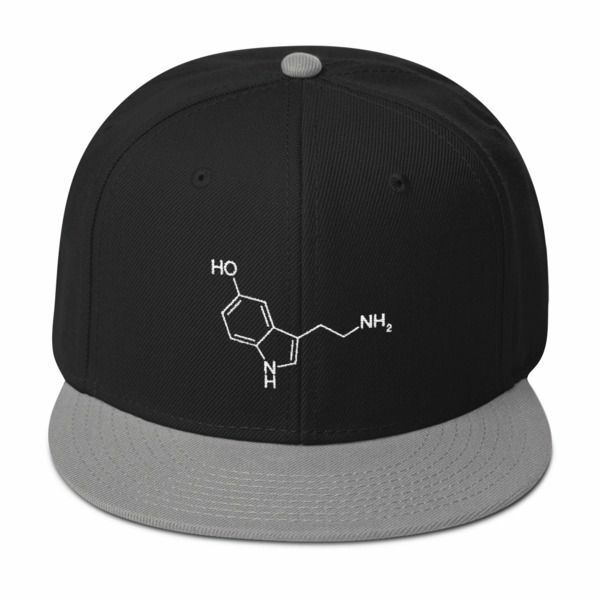 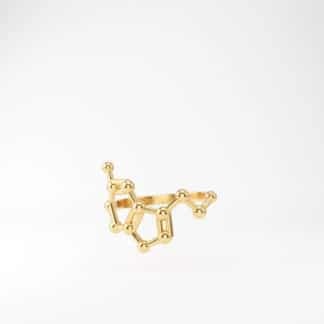 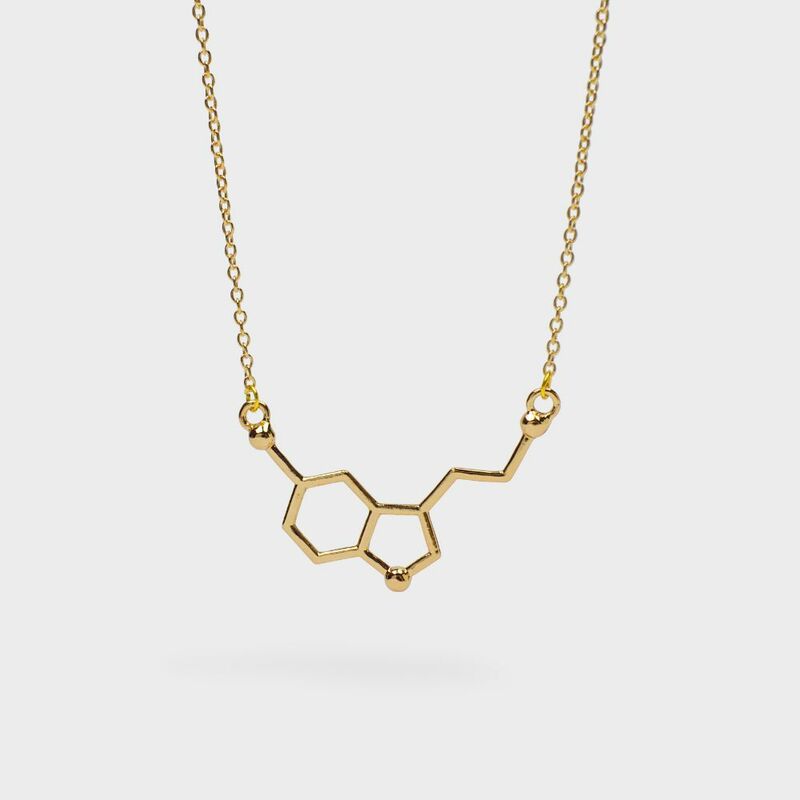 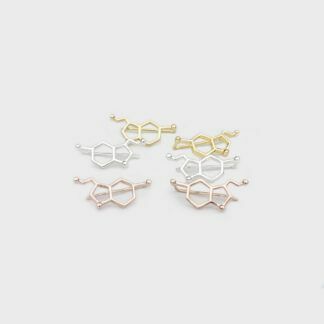 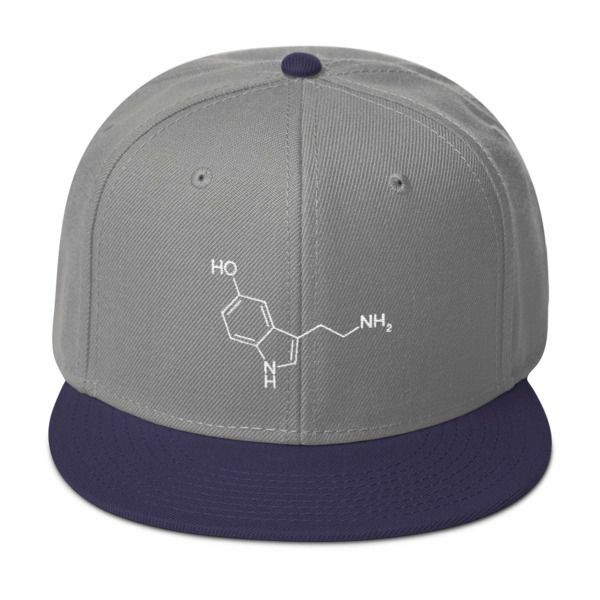 Serotonin molecule cap. 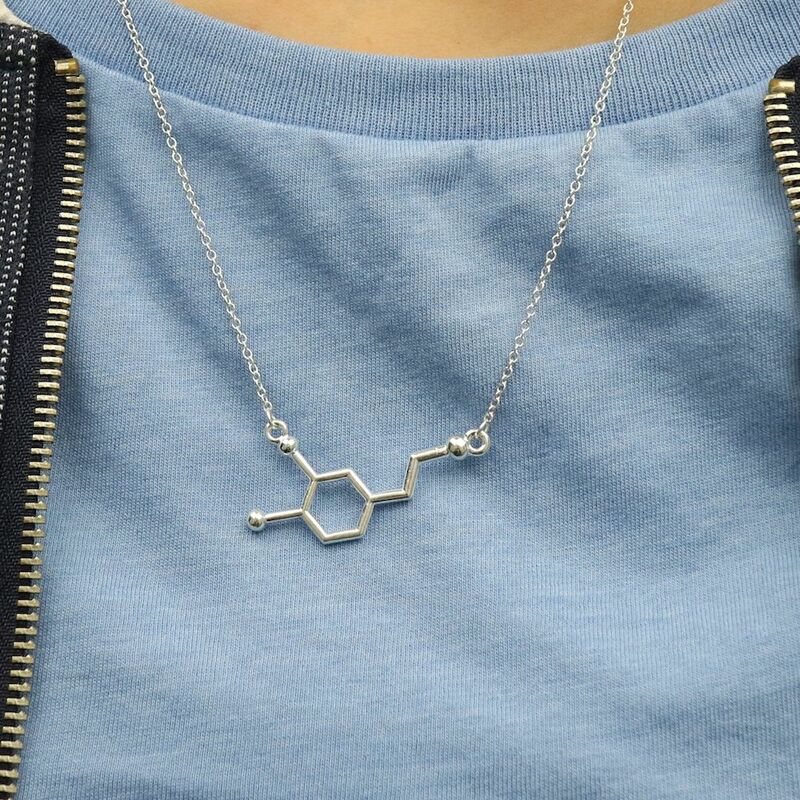 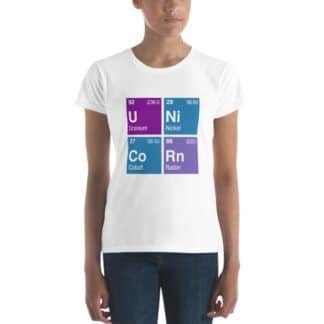 Will make you totally happy. 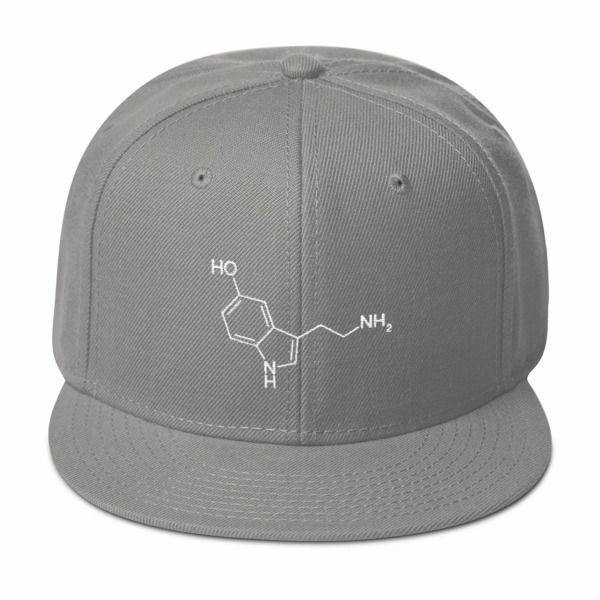 Embroidered in our factory in California and North Carolina USA 🇺🇸. This cap will make you happy! It’s structured and high-profile, with a flat visor and a subtle grey under visor.